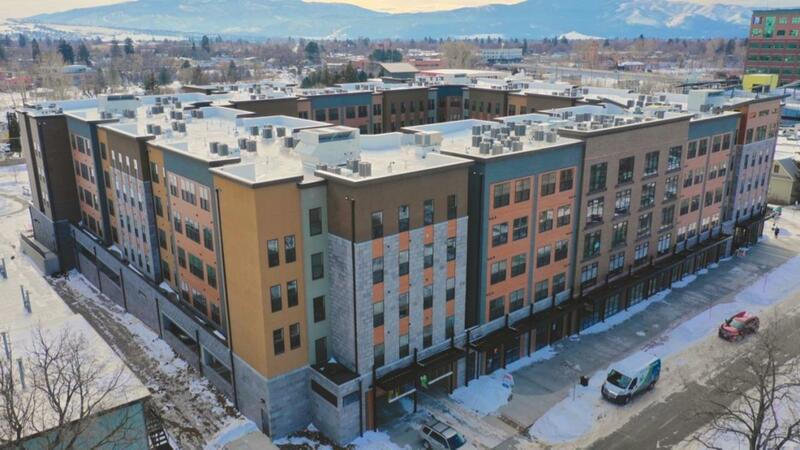 Become a part of Missoula's premier student housing project - ROAM. With 468 beds and amenities such as a ski & bike tuning room, a center courtyard with a fire pit, and specialized study rooms this is a great project for your retail store. Suite 311 contains 1,186 sf and is ready for your build out. For more information please contact listing agents Julie Gardner at 406-532-9233 or Peter Lambros at 406-532-9291 or your real estate professional. Buyers and/or their Agent are responsible for checking all property data including but not limited to square footage, zoning, & anything pertinent to this transaction.